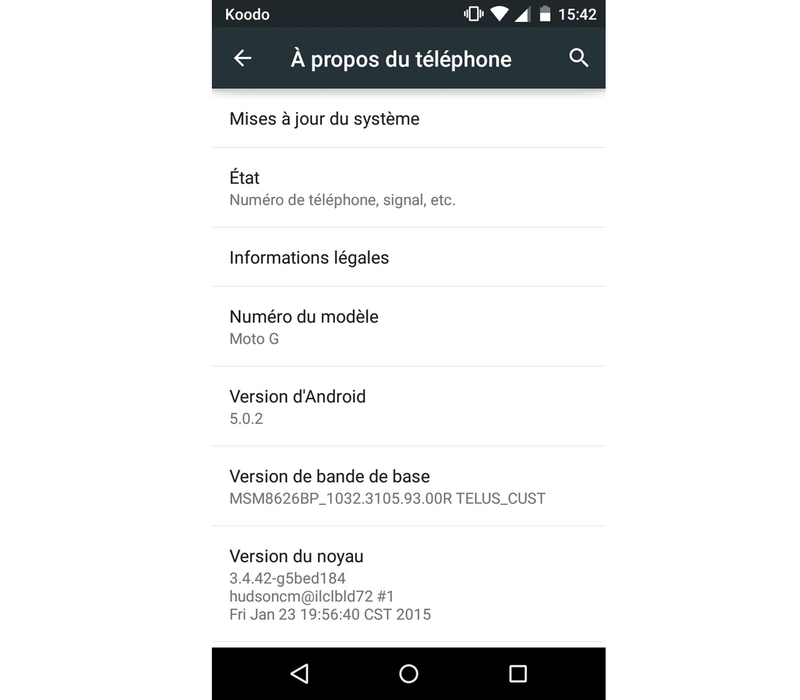 Some Canadian Moto G (first generation) users have begun receiving update notices for Android 5.0.2 Lollipop. This comes after Motorola began warning users to upgrade certain core OS components in preparation for the rollout. While it appears to be limited to a single variant, the 8GB 3G-only model, some Koodo and TELUS users may be able to download the update in the coming days. According to a screenshot we received from Twitter user Francis Bournival, Google plans to roll out Android 5.0.2 to Moto G users, rather than the 5.0.1 sent to most other models. Android 5.0.2 was reportedly a minor update meant to fix tablet-specific problems, but it’s likely that Google had stopped validating updates to 5.0.1 as it prepares to roll out Android 5.1 in March. 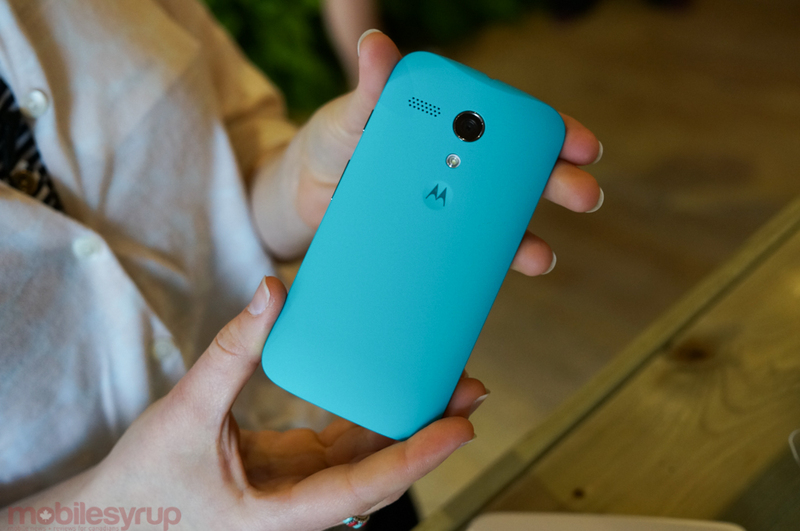 Motorola won’t comment on when a wider rollout will begin, but it likely won’t be long now.